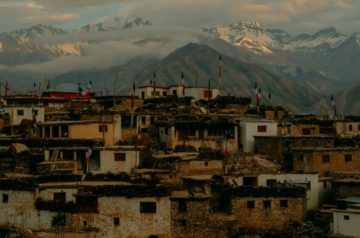 The trend of adventurous Motor Biking in Nepal is gathering momentum, allowing riders to explore through local and classical routes of the country. 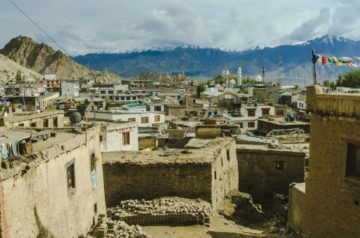 Bike enthusiasts can march on towards off road territories of traditional Nepalese villages like forbidden kingdom of Upper Mustang, and several other hilly and riverside areas. 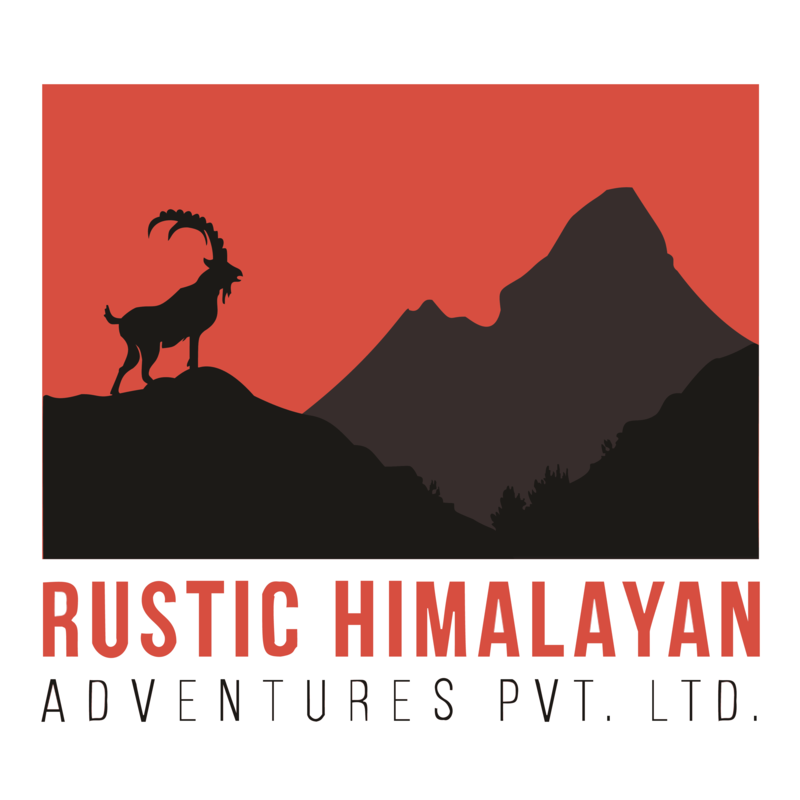 Besides local thrill, we at Rustic Himalayan Adventure offer brand new package of Motor Bike Tour de Himanchal Pradesh, Jammu, and Kashmir. 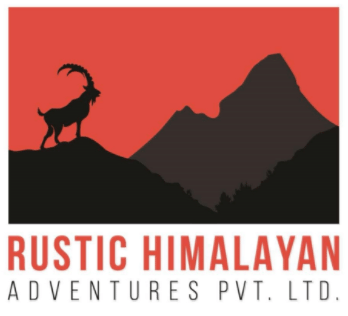 We are now ready to service guided motorcycle tours from Nepal towards Valleys of Himanchal. Riders will march through Spiti Valley towards the surrealistic landscape of Leh-Ladakh continuing their journey onto Pangong Tso, one of the most beautiful lakes in the world.